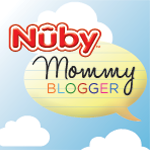 I have to tell you about this fun bath toy from Nuby it's called the Octopus Floating Bath time toss toy and the kid's love this toy. 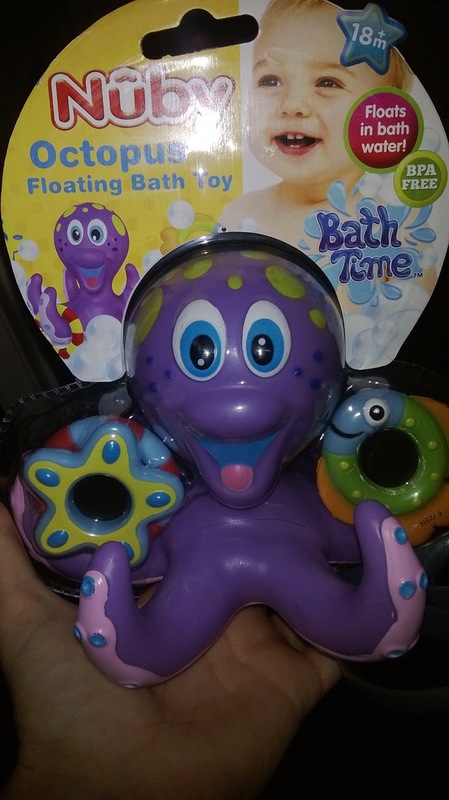 They spent well over an hour in the bath trying to get the rings on the Octopus legs what a fun game for the bath and it keeps the kid's busy. 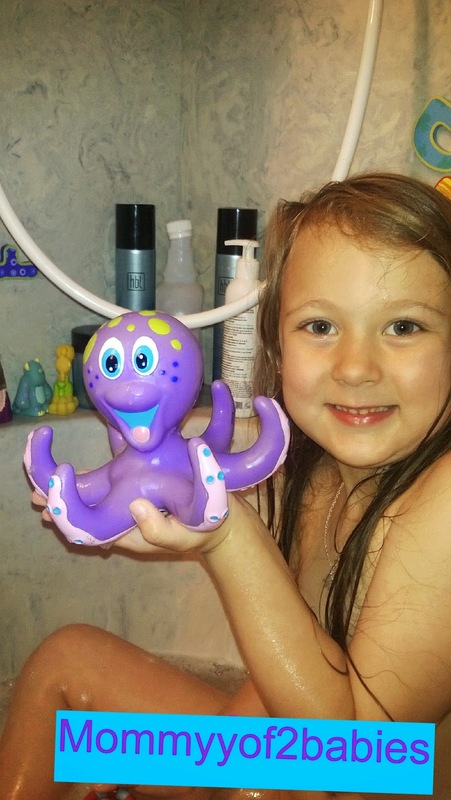 The Nûby Octopus Floating Bath Toy teaches coordination and enjoyment. This toy is designed with your baby in mind. This product exceeds all government safety regulations and standards. She loves this and so does my son. They both have been playing with it in the tub every night.